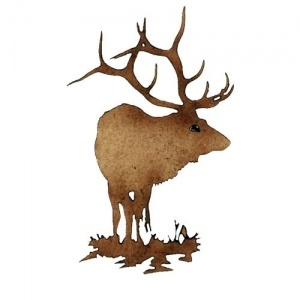 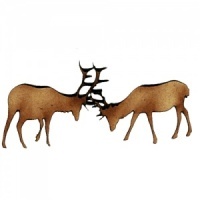 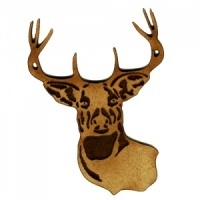 Stag deer wood shape comes with a splendid set of antlers, and is shown standing at the waterfront - ideal for nature, woodland and seasonal projects. 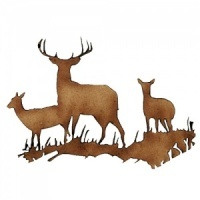 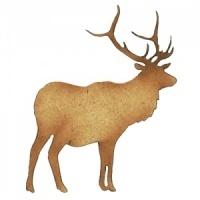 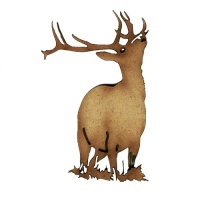 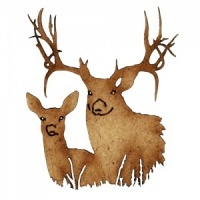 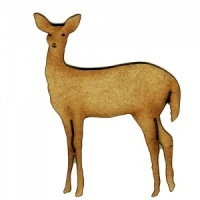 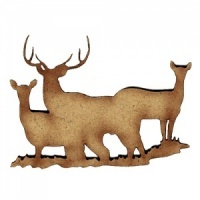 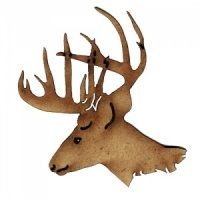 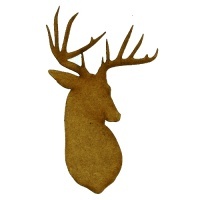 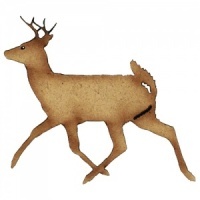 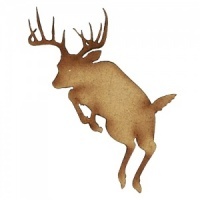 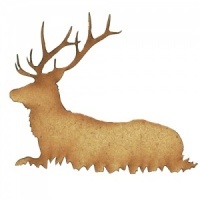 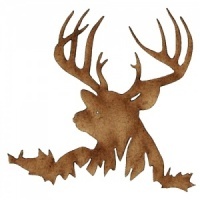 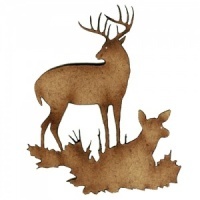 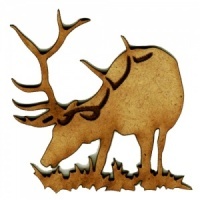 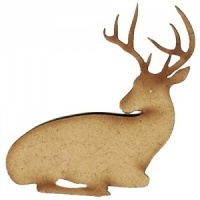 This deer design is laser cut from 2mm MDF and comes with engraved detailing. 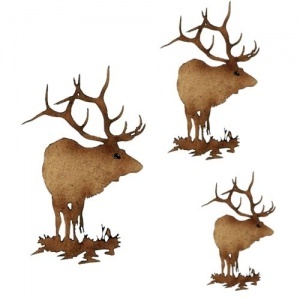 Available in 3 sizes - select your choice from the options above.